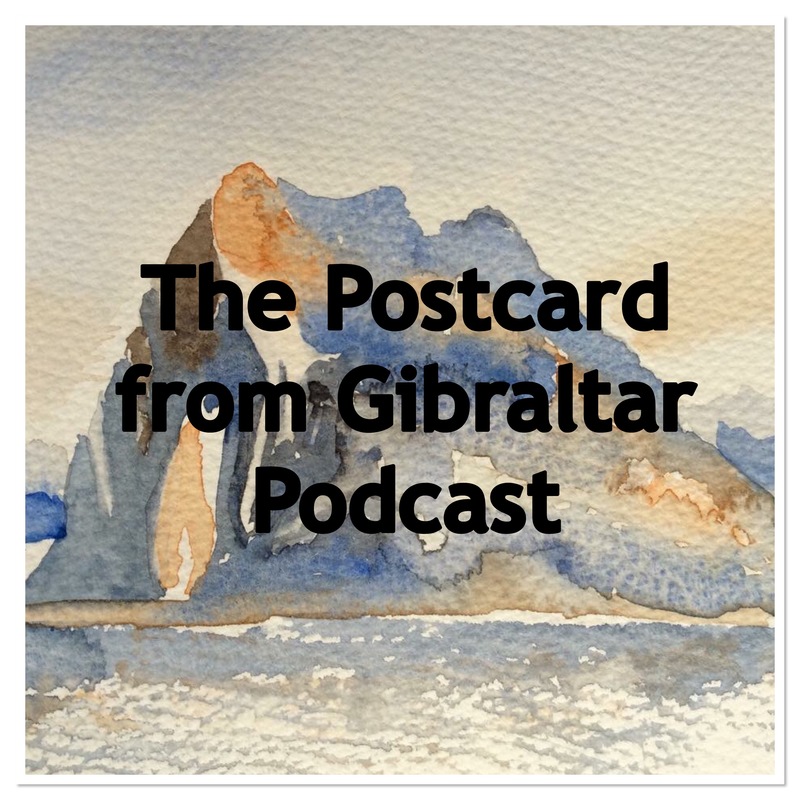 Podcasting is a brand new venture for me and Postcard from Gibraltar. I am hoping to bring you some of the sounds of Gibraltar along with the sights I share with you on the blog. You can see the show notes and listen to the Podcasts by clicking onto the links below. You can also find them and subscribe to the feed on iTunes or Podomatic’s Android or IOS apps, that way you won’t miss out on the next episode.